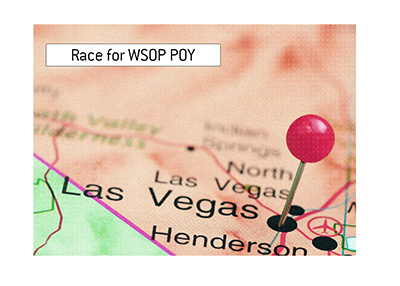 The WSOP released the dates for the 2015 World Series of Poker earlier today. 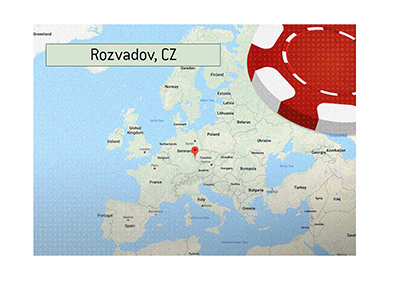 The 46th running of the World Series of Poker will get underway on May 27th, 2015 and run until July 14th, 2015. The $10,000 main event will feature three starting flights and will officially kick off on Sunday, July 5th. WSOP also revealed that the winner of this year's main event will once again be guaranteed a total payout of $10,000,000. 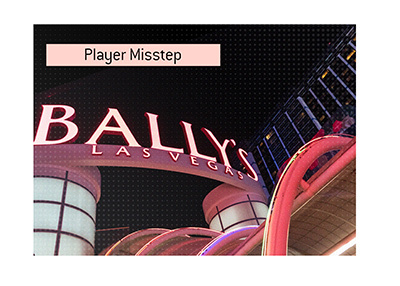 In the press release that was circulated earlier today, the World Series of Poker revealed that both the Millionaire Maker and Monster Stack events will return in 2015. 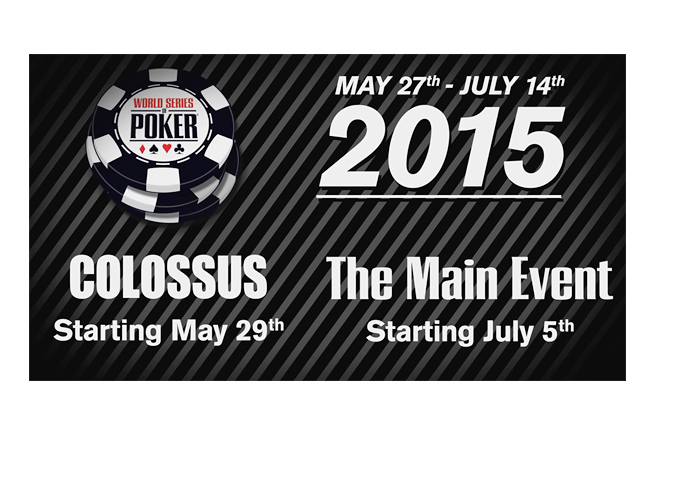 The Millionaire Maker will begin on June 5th, while the Monster Stack will get underway on June 12th. The $111,111 ONE DROP High Roller event will get underway on June 28th, while the "Little One For ONE DROP" will get started on June 30th. One of the most interesting pieces of news from the press release is the introduction of a new event dubbed "The Colossus". This event, which is a two day starting event that gets underway on Friday, May 29th, will have a guarantee of $5,000,000 and a buy-in of just $565. WSOP officials point out that this is the lowest buy-in for any WSOP open event in 35 years. Early estimates have "more than" 13,000 players turning out for this event. The full schedule for the 2015 World Series of Poker is expected to be released in January. 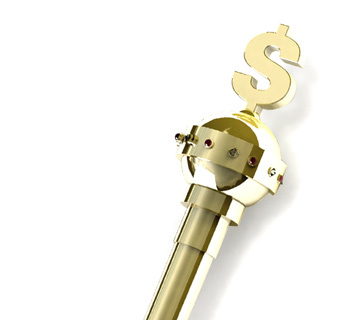 WSOP officials expect a total of over 60 bracelet events to be on the schedule.